With the launch of the Galaxy S7 and S7 Edge just around the corner, Samsung doesn’t want S6 owners to feel like they’ve been forgotten. The South Korean company has just announced that Android 6.0 Marshmallow, which was announced last May and released in October, is finally getting pushed out to the Galaxy S6 and S6 Edge. The update started rolling out on a global scale for both its flagship devices yesterday. The company didn’t say if the S6 Edge Plus would also receive Marshmallow, but it did add that other models would get the update at a later date. As Samsung points out, carrier approval is needed before the update is made available for some devices, so certain S6 and S6 Edge owners may have to wait a little longer for Marshmallow. Where you live will also affect how long it takes for the update to arrive. These OS updates can bring a new lease of life to a smartphone, and Marshmallow promises to introduce a host of new features to a device. One of the biggest being Now on Tap, which uses the power of Google Now to provide contextual information without you having to leave whatever app you’re using. Marshmallow also brings a revamped app drawer, improved app permissions, and battery saving features such as Doze and App Standby. 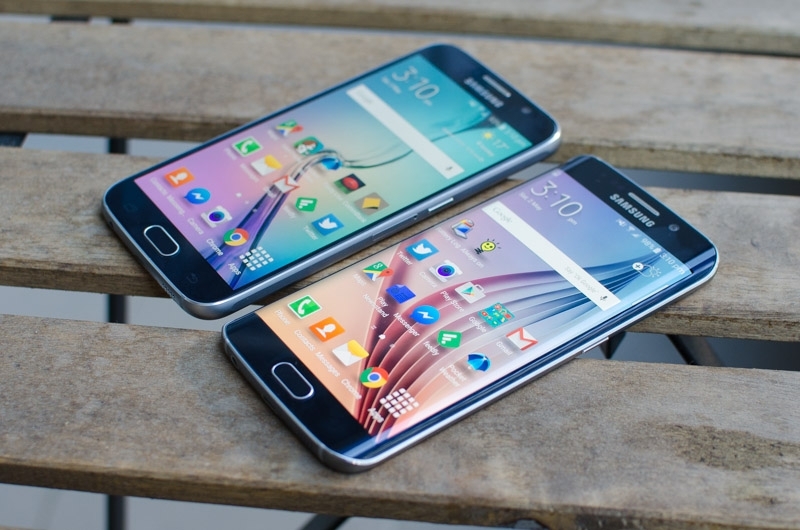 Galaxy S6 Edge owners, meanwhile, will find that the update introduces a newly enhanced edge screen to their device. There will be a new option that allows the edge screen panel to be increased from 260 pixels to 550 pixels, allowing much more content to be displayed. The update is rolling out gradually, so it may take a while before it arrives on your S6 or S6 Edge.